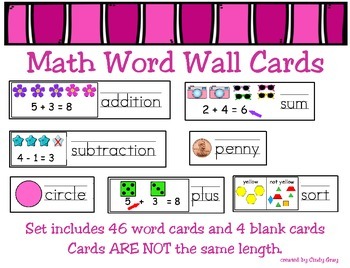 Understanding math vocabulary in essential if students are going to be successful in math. 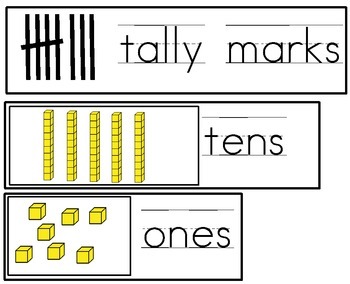 This is a set of 46 vocabulary cards to help our ELL and primary grade mathematicians understand the specialize language of math. 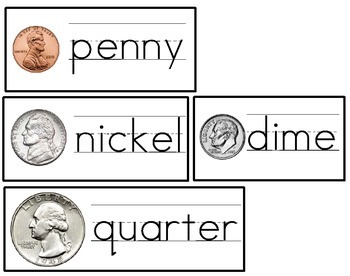 These cards can become part of your working math word wall, used in a pocket chart or for individual station work. 4 blank cards are also included. 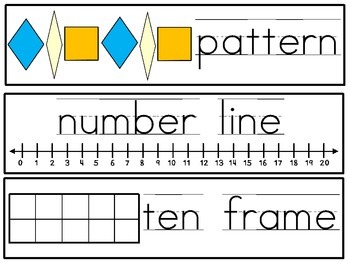 Don't forget to follow me so you'll be notified of any new product I post AND you'll receive valuable TPT credit to use on future purchases. Thank you! Enjoy your cards!